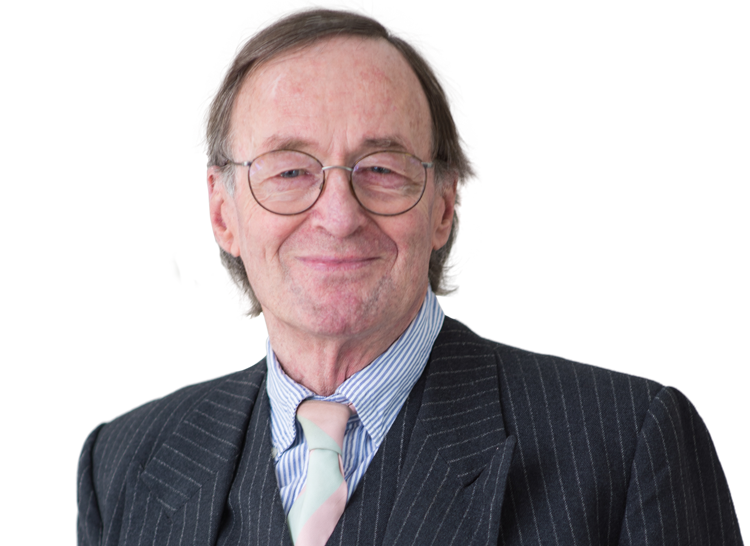 Peter Irvin has a substantial practice as a senior barrister, as well as arbitrator and CEDR accredited mediator, at Brick Court Chambers. He has wide and long experience in litigation, arbitration and mediation in a variety of commercial and other civil cases, the more recent of which are summarised below. He has regularly appeared in courts and tribunals at every level. This is reflected in a large number of reported cases, to which reference can be made via Westlaw. He has wide and long experience in litigation, arbitration and mediation in a variety of commercial and other civil cases, the more recent ones which are summarised below. He has regularly appeared in courts and tribunals at every level. This is reflected in a large number of reported cases, to which reference can be made via Westlaw. professional negligence (commended in the Legal 500 in 2012-17). As a barrister he aims to combine a positive and down-to-earth approach with sound judgement and careful legal analysis, user-friendly relations with both solicitors and clients, and clear and confident advocacy, drawing on his wealth of experience to assess the tribunal and carry it with him. He makes a point of early response and being readily accessible at all times, whatever his workload. In his role as arbitrator and mediator he aims to create a safe environment, be positive at all times, and win the confidence and trust of the parties in his impartiality, grasp of the relevant dispute, and ability to facilitate a resolution, as well as to maintain complete confidentiality throughout the process. In appropriate cases he will accept instructions on a direct access basis. His direct access website is www.barrister-direct-access.com. Licensed for the conduct of litigation. As well as being a CEDR accredited mediator he is also on the Clerksroom Scheme panel and an approved mediator for Ashford Mediation Service. Disputing bona fides of alleged trust of various properties registered in the name of notorious fraudster. Pursuing claim for damages for breach of distribution agreement by insisting on revised terms as a condition of supply. Claim against members of Community Association for authorised pursuit of proceedings in name of Association. Resisting claim by lending institution to finalise and enforce third-party debt order. Setting aside irregularly obtained default judgment in commercial partnership dispute. Claim against investment bank on behalf of senior manager dismissed for alleged failure to prevent fraud by cyber criminals. Professional negligence claim against solicitors by beneficiary in respect of wrongly paid IHT. Claim against trustee in bankruptcy for wrongly claiming after-acquired property. Various cases for and against solicitors, investment advisers, banks and insurance brokers. Acting as Counsel in a number of mediations involving a variety of commercial and professional negligence disputes. CEDR accredited mediator involved in a number of commercial mediations. Approved mediator for Ashford Mediation Service.